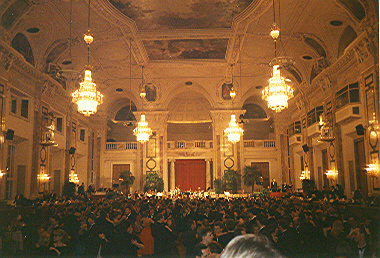 The ceremonial hall of the Hofburg (Ball of engineers) in the capital city Vienna. 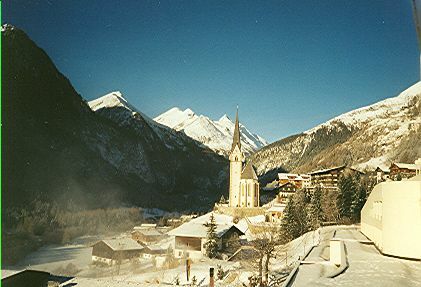 The village Heiligenblut in the state of Carinthia with the highest peak in Austria: Großglockner (3797 m above sea level). 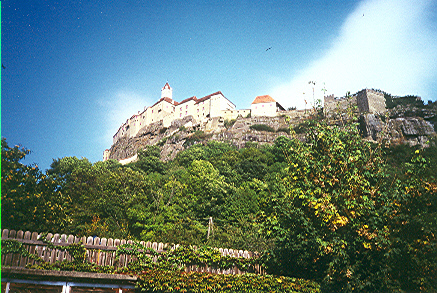 Castle Rieggersburg in the state of Styria. 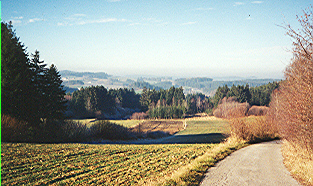 Waldviertel is the north western part of the state of Lower Austria.